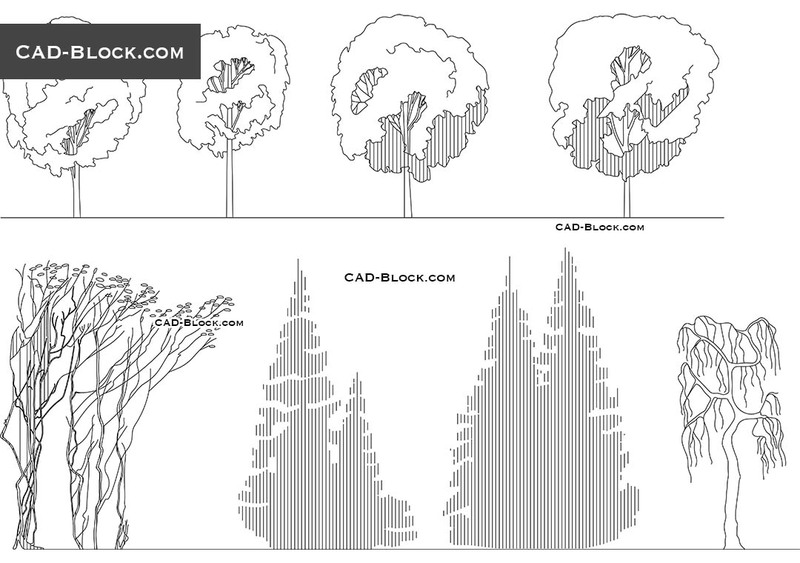 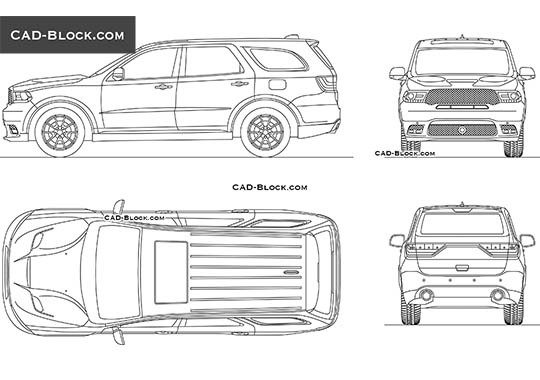 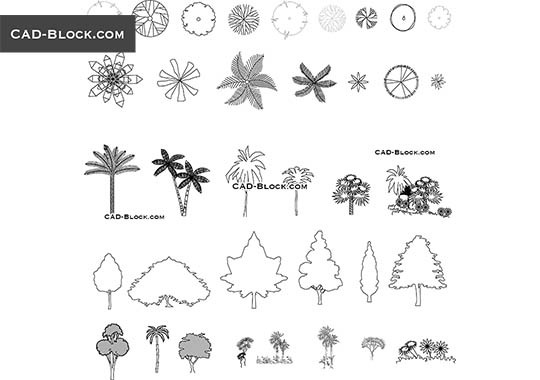 Hand drawn trees in AutoCAD for free download in DWG format. 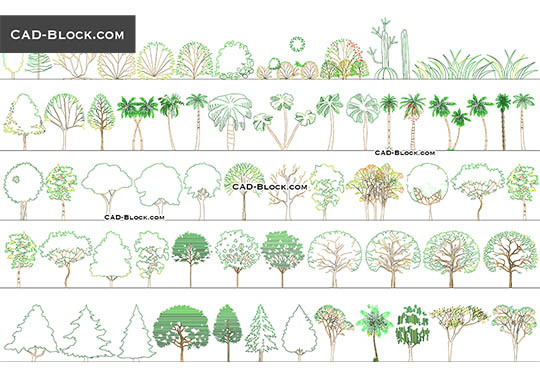 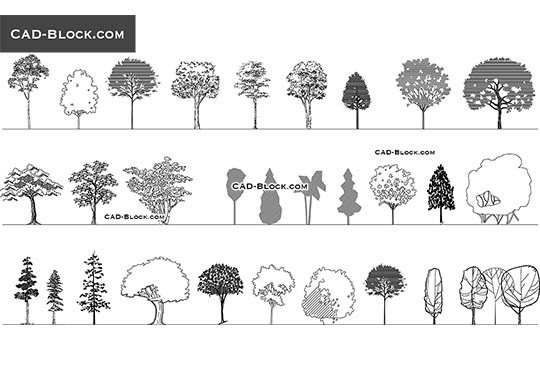 Elevation of architectural graphic trees for architectural sections, elevations and landscape design. 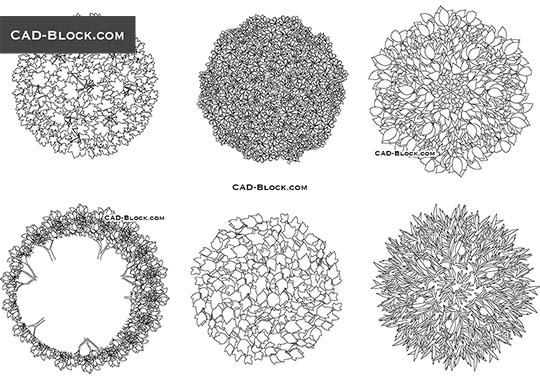 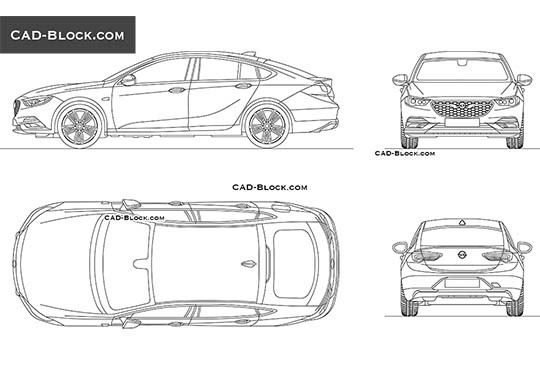 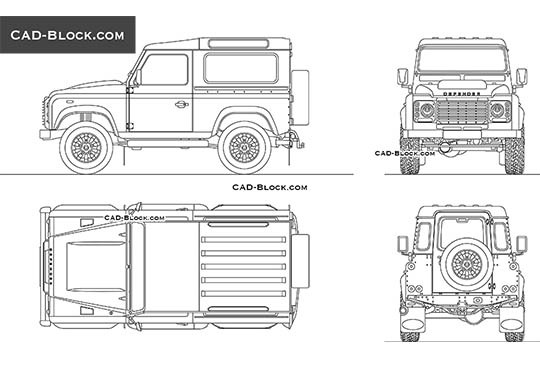 Monochrome vector sketches.